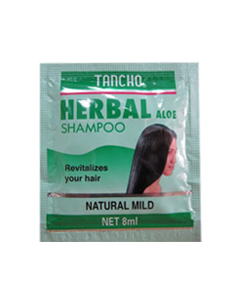 Contains Vegetable oil, Vitamin B & E & Lecithin giving your hair smoothens, easily combs and nourishes scalp. 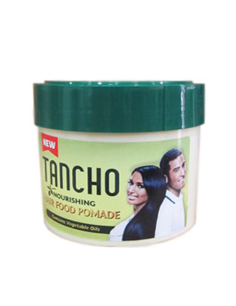 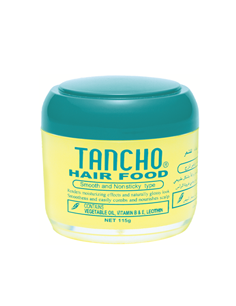 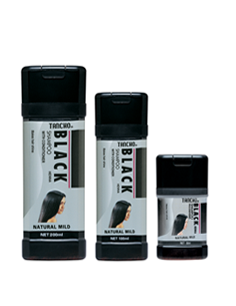 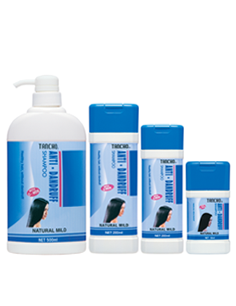 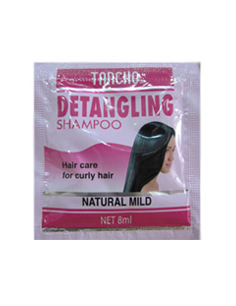 Contains natural vegetable oils for hair nourishment, help prevent hair breakage & dryness. 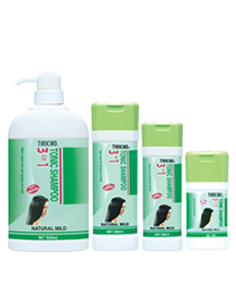 Shampoo with conditioner for all types of hair. 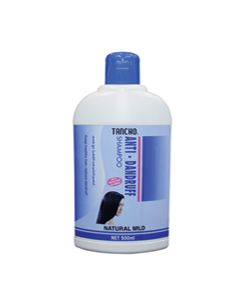 Cleans, scalp nourishes and makes hair shiny, soft and manageable. 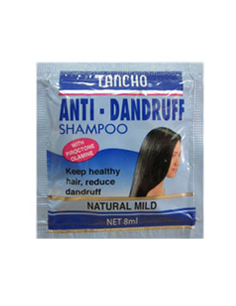 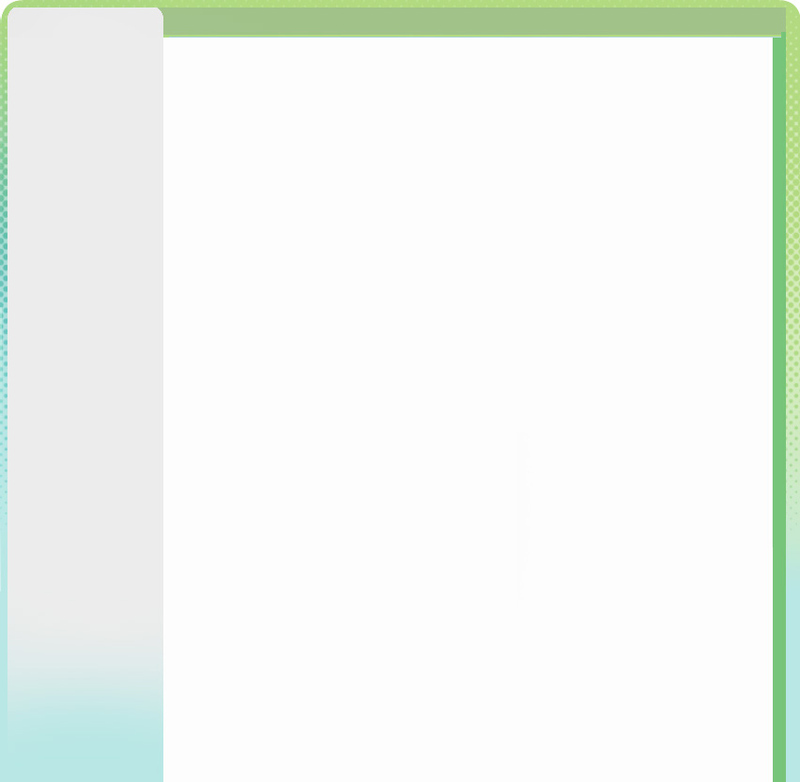 Shampoo with 4 advantages to prevent dandruff and keep hair soft and easy to care. 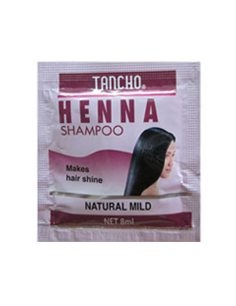 Shampoo with Henna & Conditioner. 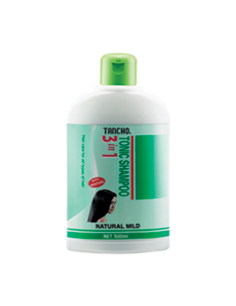 Cleans, scalp nourishes and makes hair shiny, soft and manageable. Shampoo for curly hair. 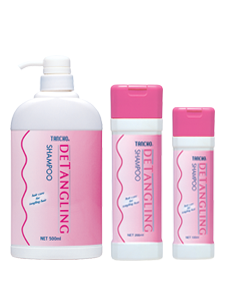 Detangles & provides elasticity & easy combing. 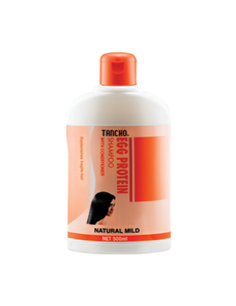 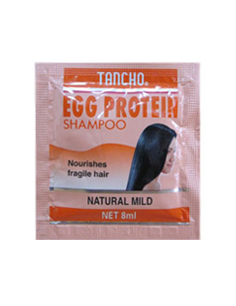 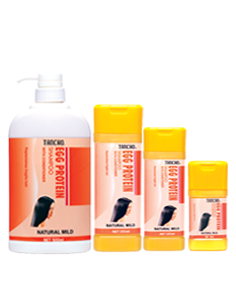 Egg protein shampoo with conditioner, replenishes fragile hair and makes hair shiny, soft and manageable. 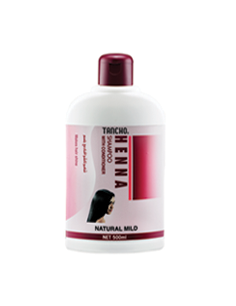 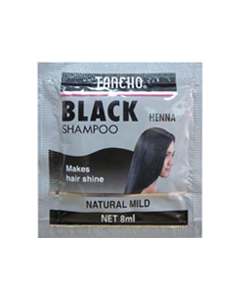 Henna shampoo with conditioner to make hair shiny, soft and manageable. 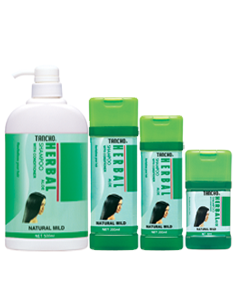 Herbal shampoo with Aloe & conditioner to revitalise your hair and make hair shiny, soft and manageable.